Will George Karl be able to end the dysfunction with the Kings? Ever since parting ways with Rick Adelman in 2006, the Sacramento Kings have gone through eight head coaches, including two in this season alone. They have not had a winning season in almost a full decade and they are well on their way to another disappointing season this year. Of course they did appear to be making progress under Michael Malone, but he was shockingly fired two months ago and the team has gone 7-21 since under Tyrone Corbin. After many years of hiring first-time head coaches (the lone exception being Paul Westphal, who had not coached in eight years), the Kings are bringing in a proven winner and one of the winningest coaches in league history, George Karl. But even with his resume, can Karl turn around this franchise? 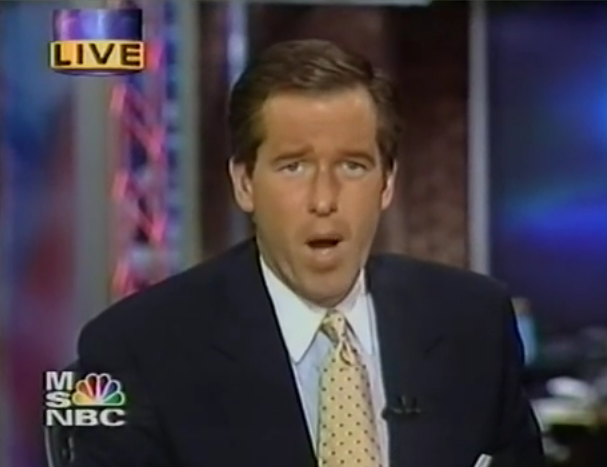 As you all very well know by now, this has not been the best couple of weeks for NBC's Brian Williams. * Williams, who has been the anchor and managing editor of the NBC Nightly News since December of 2004, was suspended by NBC News for six months on Tuesday night in the wake of Williams misrepresenting events he covered in Iraq in 2003, as well as questions being raised surrounding his coverage in Katrina and elsewhere. Given that his tenure as perhaps America's leading newsman is likely over, let's recall a better time when Williams made a little bit of history for the right reasons: when he hosted the first ever live coverage of NASCAR in 1999. 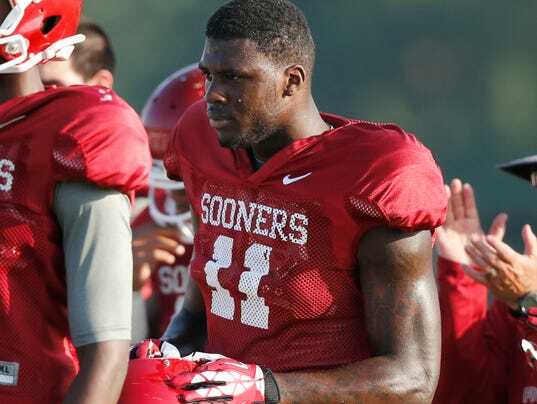 Because we all love a good mock draft, he is the fourth edition of my 2015 NFL Mock Draft. Mike and Ben enter Overtime to break down NBA All Star Weekend in New York City; USA vs the World, to the loaded field of the 3-pointer Shootout to the thunderous Slam Dunk Contest and it all wraps up Sunday with the 64th All Star Game. How the Atlanta Hawks performed the best 180 and we also pay homage to the late-great Dean Smith and mention how balloons signs are a good birthday present. Last year saw the debut of a new Chase format and boy did it spice things up. The elimination format ramped up the urgency for every Chase race and resulted in quite a few skirmishes, and the win-and-in format gave meaning to every race. 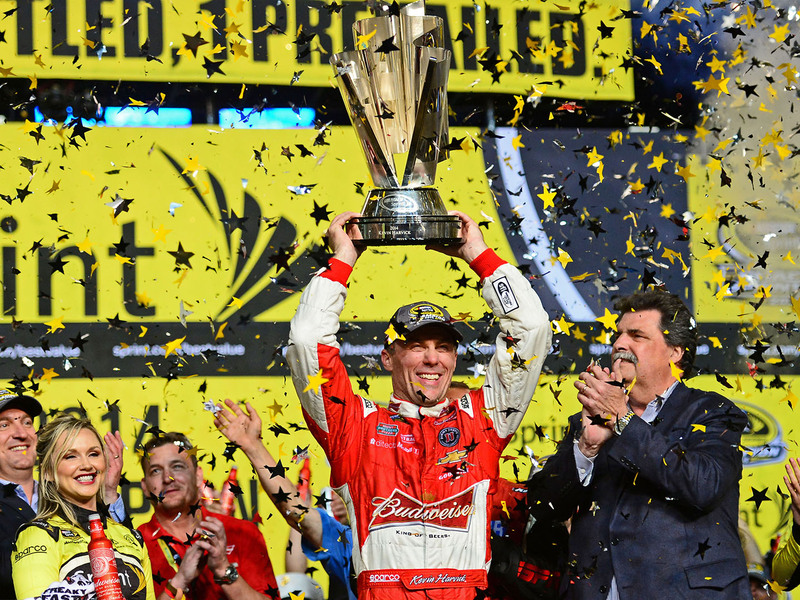 All in all, it was largely a success as Kevin Harvick won his first Sprint Cup title with a thrilling victory at Homestead-Miami Speedway in the season finale. Now with the new car smell of the Chase format dissipating, what can expect in 2015? Will Harvick repeat, will an former champion win back the series crown or will we see the third first-time champion in four years? Here are my predictions for the Sprint Cup Series in 2015. The last big free agent in the MLB offseason has finally been signed as James Shields has signed a four-year deal with a fifth-year option in the $72-76 million range with the San Diego Padres, as first broken by SB Nation's Chris Cotillo this morning. It represents a homecoming of sorts for the Southern California native and it also represents that after such an aggressive offseason, the Padres are ready to win and win right now. The news that Blake Griffin will be undergoing elbow surgery today and thus will be out indefinitely probably came at about the worst time for the Los Angeles Clippers. 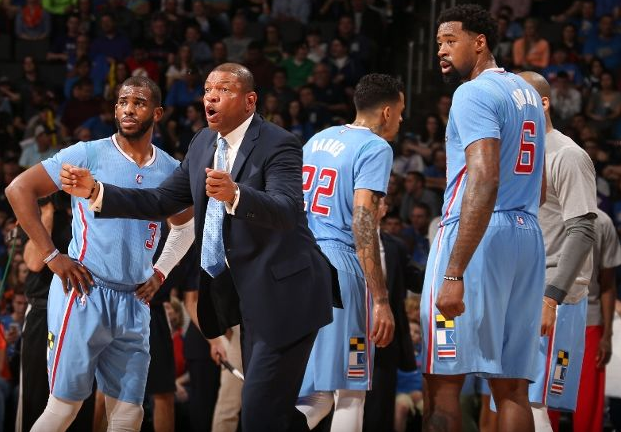 The Clippers had lost two in a row, three of their previous four and were falling in the Western Conference before losing to the Thunder on Sunday, hours after the Griffin news broke The news that the team could be without Griffin for four to six weeks could put the team at significant risk of missing the playoffs altogether. Chase Elliott made history in multiple ways last season. He became the youngest driver to ever win a NASCAR series championship, at 18 years old, as well as becoming the first ever rookie to win a series championship. Considering such an accomplishment at such a young age, Elliott is considered to be one of the next stars of the sport and he already has a Cup ride in the pipeline as he will take over the iconic Hendrick No. 24 after Jeff Gordon retires after 2015. But first things first comes the 2015 Xfinity season, the first with the new sponsor after the deal with Nationwide expired. Can Elliott become the seventh driver and the first since Ricky Stenhouse Jr. in 2012 to win back-to-back championships in the series? Or will we see a fresh face taking the crown? With less than two weeks to the season opener at Daytona, here are my predictions for the 2015 season. 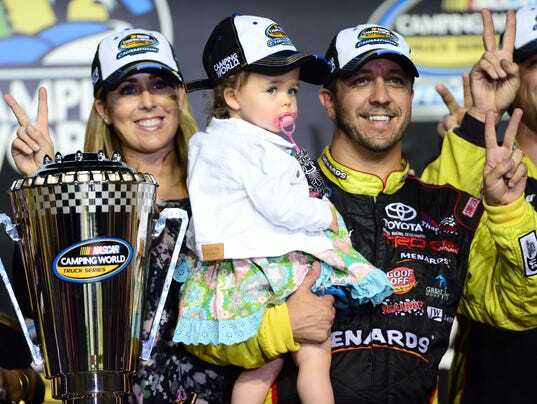 Matt Crafton made history last season as he became the first driver in the history of the Camping World Truck Series to win back-to-back titles. Not too bad for somebody I once suggested may not be a championship driver. During his two championship seasons, Crafton has shown remarkable consistency but can he keep that up to become the third driver to win a third championship? Or, considering he is the sole former champion with a full-time ride this season, will we see a new champion? With less than two weeks until the season opener at Dayona, here are my predictions for the 2014 Truck Series season.